Awesome article Suresh Kumar. Very helpful post, Thank you very much. so is it worth it to go for user first program ?? you said in the article you will update in a week. 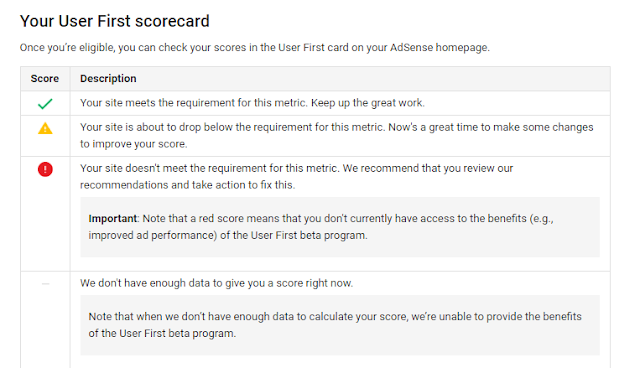 Did you tried adsense user first beta programme. Please leave your review here so that we can also try.